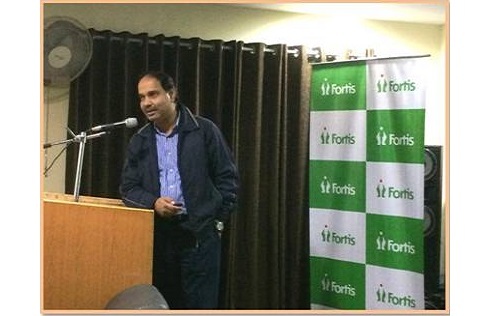 As a part of Community Out Reach Program, Fortis Escorts Hospital, Jaipur organized an awareness program on Heart Health for employees of GAIL. Championed by Dr. DeependraBhatnagar, Additional Director (Department of Cardiology) and Ms. Garima Tiwari, Head - Clinical Nutrition & Dietetics, the session was attended by over 50 people. 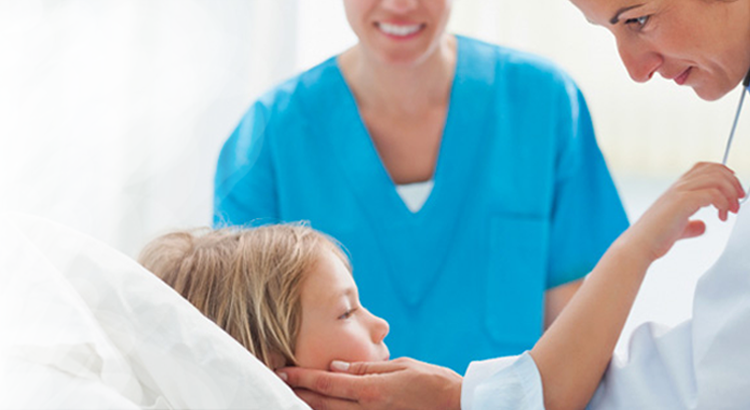 During the session, the medical experts explained about Heart Health, Prevention of Heart Diseases, Diet Management, etc.